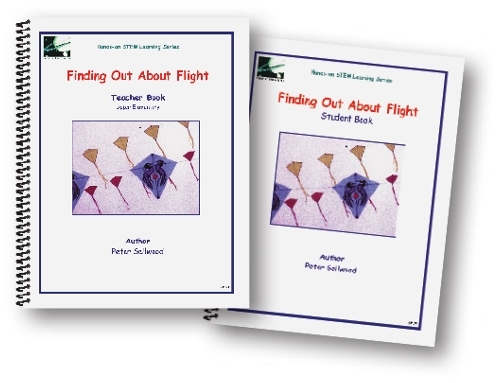 The Finding Out About Flight teacher book provides detailed instructions for educating students about the force of gravity, pneumatics, and hydraulics as well as a brief history of aviation and its impact. 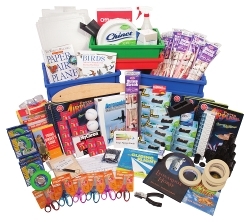 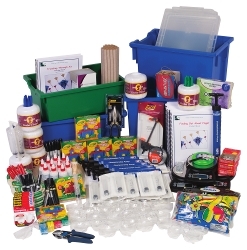 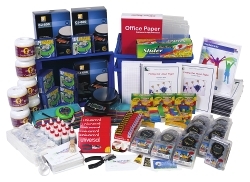 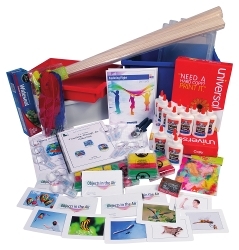 Cross-curricular objectives for math, science, technology, language arts, and social science are included. 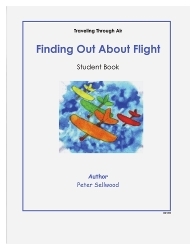 The Finding Out About Flight student book, also included, teaches the force of gravity, pneumatics, and hydraulics as well as a brief history of aviation and its impact. 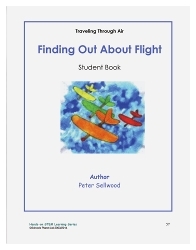 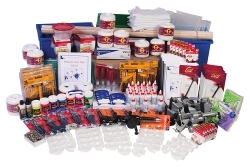 A variety of activities and experiments enable students to design, build, and test parachutes, several types of rockets, hot-air balloons, kites, and more.